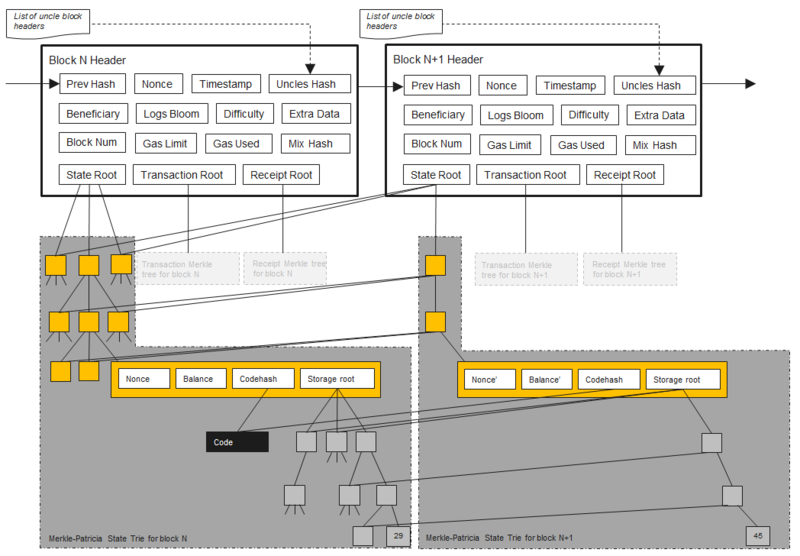 I'd like to understand how the turing complete smart contract programming language fits into Ethereum's blockchain creation and confirmation. 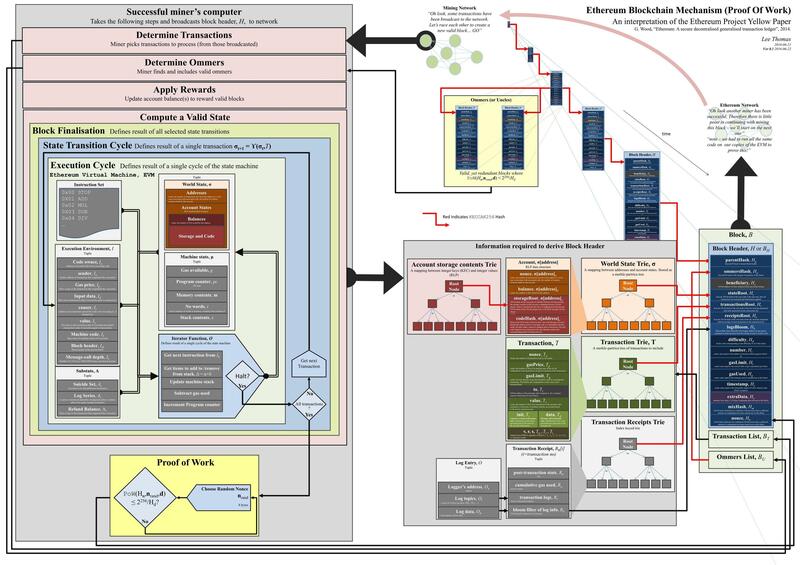 What other diagrams are there to illustrate the Ethereum blockchain process and overall architecture? Not the answer you're looking for? Browse other questions tagged blockchain architecture or ask your own question. What Ethereum blockchain explorers exist? How a contract stored in the blockchain? What is stored on the ethereum blockchain?